• 1 3/16"x 2 13/16"
Our newest broadhead, and what a superb broadhead it is. With all the desirable qualities of strength, durability, and incomparable penetration. 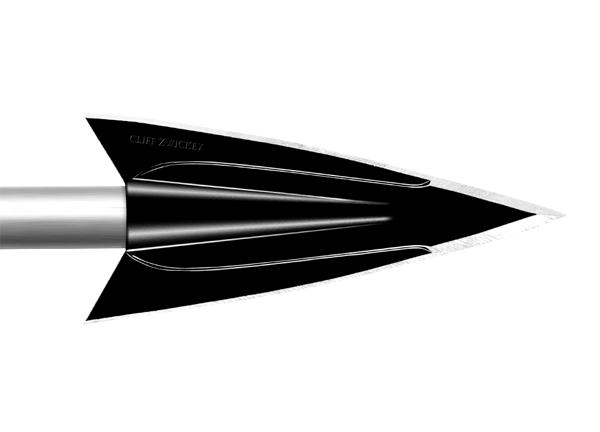 It is the most beautiful broadhead in the history of archery, and it is very, very destructive.